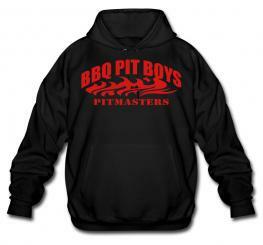 For around the grill or smoker..! 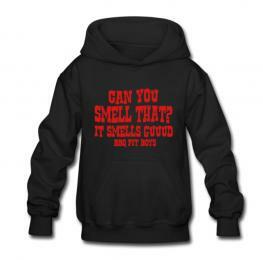 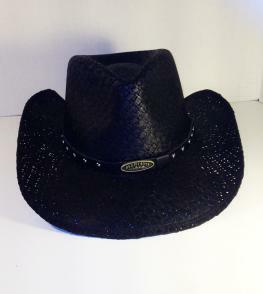 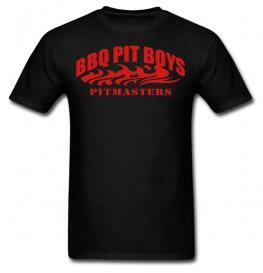 Purchase our gear and show your BBQ Pit Boys pride. 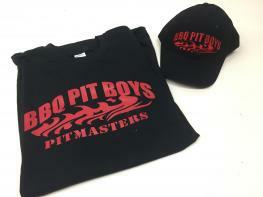 We’re proud to have you wear the BBQ Pit Boys colors. 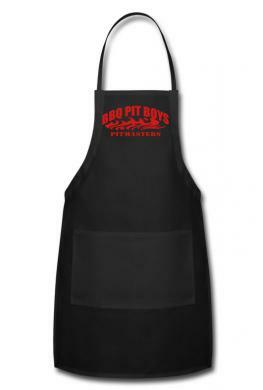 For the chef in the family, this full-body apron is perfect for keeping your clothing clean. 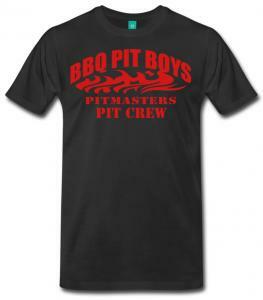 Complete with pockets for all of your kitchen utensils and condiments, this one is a must have for the kitchen, the grill or the open fire.